Lean, muscular and well proportioned. 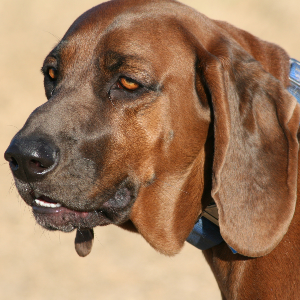 Redbone Coonhounds usually get on well with people, children, and other dogs. 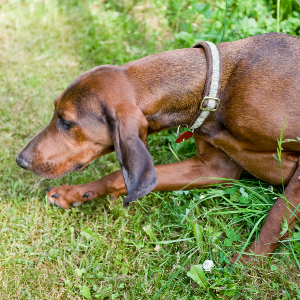 Require daily exercise in the form of a long walk or plenty of vigorous yard play. 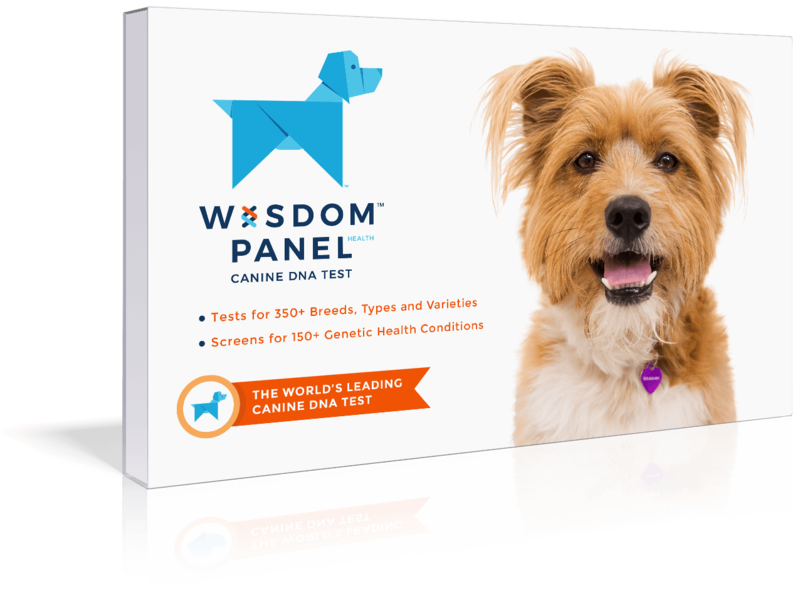 Very quick and agile dogs that are able to work for long periods in all weathers. 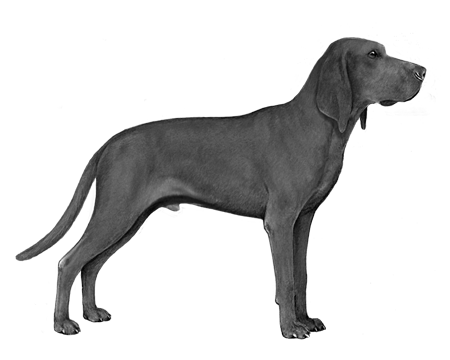 These companionable dogs are thought to be the result of crossing English and Irish Foxhounds with Beagles, Bloodhounds and other hounds to better track a scent. Lean, muscular and well proportioned, they were more than equipped to handle the swampy terrain and hostile animals encountered in the southern United States. Traditionally, they’ve been used for hunting cougars and raccoons, though they make equally good water dogs. They initially had a black ‘saddle’ marking on their backs, although this has vanished over time. 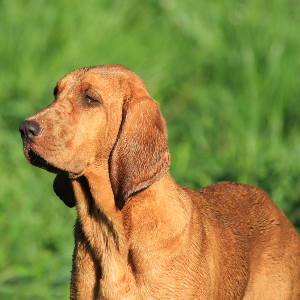 Peter Redbone was one of the first breeders to develop these guys in the early 19th century. Thank you, Mr. Redbone. You’ve not only created a great hound, you’ve given us a faithful friend too.